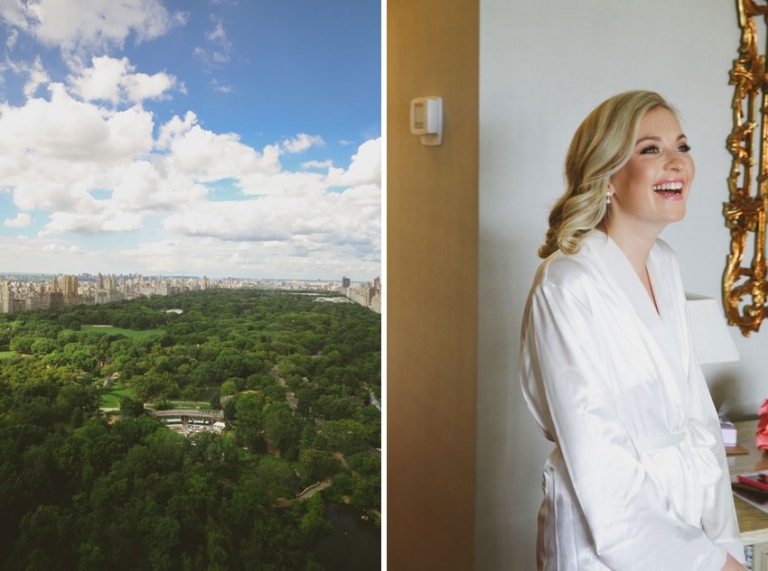 We love to see how more and more couples elope in NYC. Indeed this is one of the greatest cities in the world full of emblematic places such as Central Park or Grand Central. Everything in New York is exciting and we love to tour guide our couples through less touristy spots and more personal locations to shoot. It was wonderful working with Bec and Aaron who eloped from Australia. They are so sweet and so in love that an intimate ceremony sounded like a perfect idea before the great party back home!